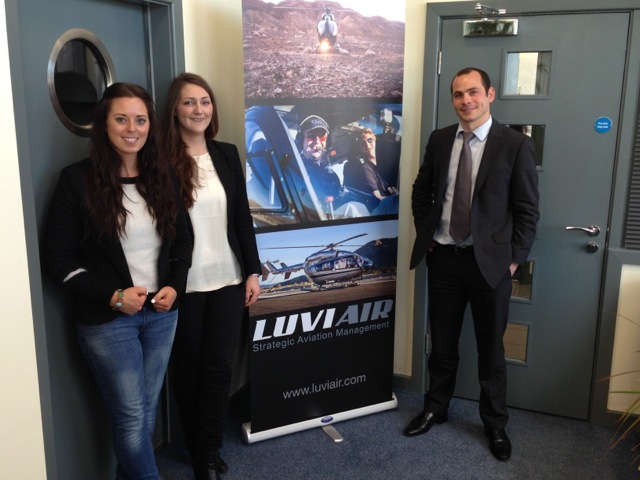 Last week we had the pleasure of welcoming Etienne Clerc of HeliSim to our offices in the Isle of Man. HeliSim are a leading supplier of flight simulation facilities for Eurocopter aircraft, now known as Airbus Helicopters. My company Luviair makes extensive use of flight simulation as a way to keep our pilots fully trained and experienced. I’ve just written a blog post on the Luviar website about EC155B flight simulators for VIP helicopters and superyacht operations. If you would like to read it, please click here.